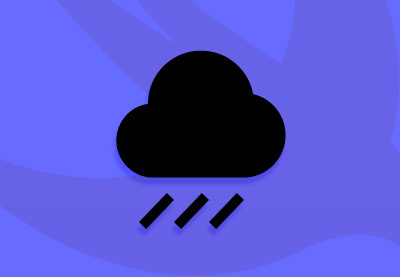 Swift is an intuitive programming language developed by Apple, designed specifically for creating macOS, iOS, watchOS, and tvOS apps. Swift has a powerful type system for safe programming and adds many features that make the lives of programmers easier. Writing Swift code is interactive, the syntax is concise yet expressive, and it produces software that runs lightning-fast. It's also easy to learn! 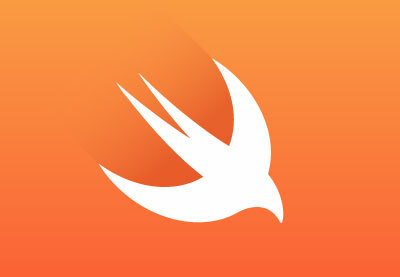 Learn the fundamentals of the Swift language. 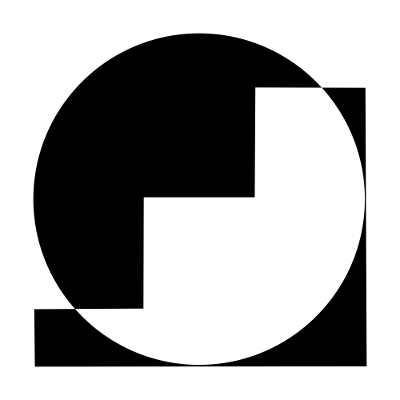 Get started building iOS apps. Learn how to use Xcode. 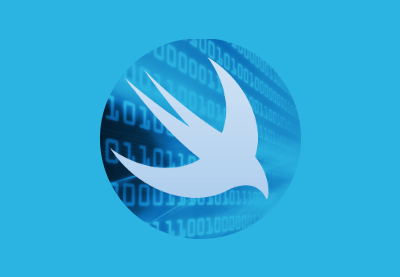 Go further with Swift and keep your skills sharp. 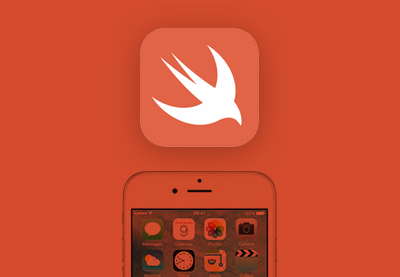 Learn how to use Swift to create iOS apps. 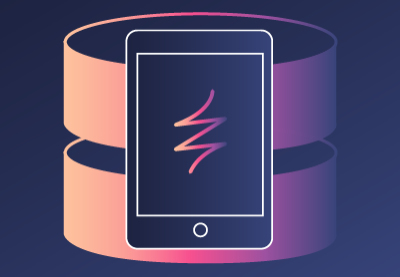 Whether you're new to iOS app development or are looking to make the switch from Objective-C, this course will get you started with Swift for app development. 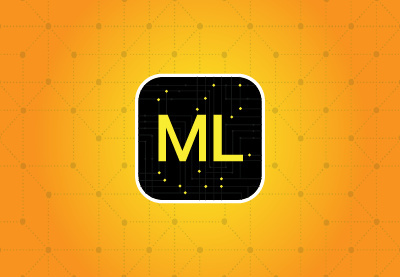 You'll learn about all the basic features of the language, from variables to classes. 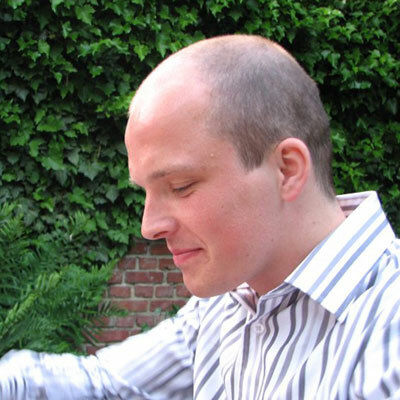 You'll also get an introduction to using Xcode for app development as you follow along with Markus implementing the course project: an interactive Fibonacci sequence viewer. 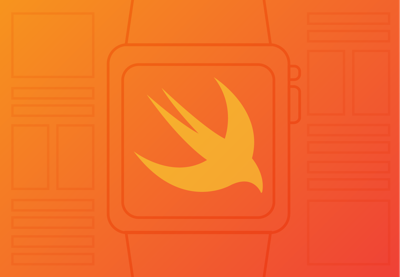 In our free Swift tutorial series, Swift From Scratch, you'll learn everything you need to know to get started with the Swift programming language. 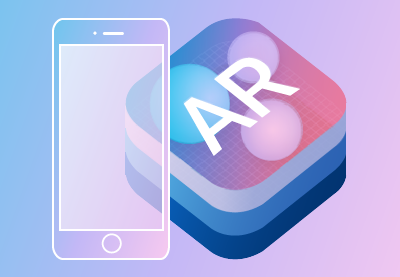 You'll start with the very basics to get your feet wet and gradually learn about the more advanced aspects of this exciting programming language—until you're ready to build iOS and OS X applications. 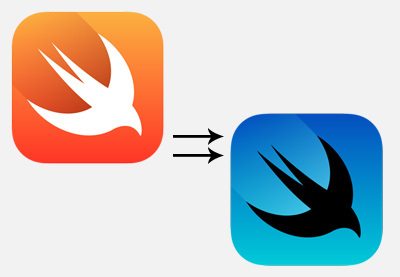 Take a look at the new features added to Swift in the latest version. Once you've built your first app with Swift, you'll want to build on your experience and learn more about the power behind the language. We have several courses that you can watch to take your knowledge to the next level. 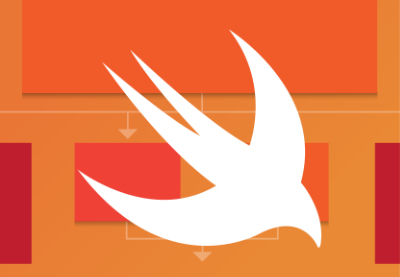 Build on your knowledge and continue learning Swift with some of our most popular tutorials. 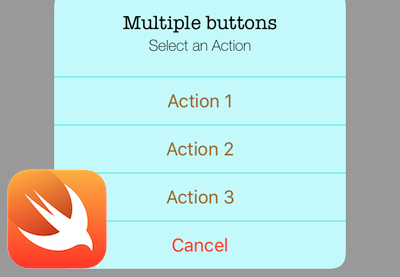 Learn how to pass simple variables from one View Controller to another in the Swift language.